Today, the Zardabi Press Centre conducted a round table concerning the subject of “bank-credit maters in mass media means of Azerbaijan: current situation and ways of improvement of professionalism”. The event organized in the Azerbaijani Media Council was joined by the heads of mass media means, various field journalists, representatives of the bank-credit institutions, as well as scholars and specialists. Mr. Rahim Huseynzade, the chairman of Zardabi Press Centre calling to order said that within the framework of this project lasting 9 months, they have conducted a monitoring as regards how the aforementioned subject was dealt with by 24 leading newspapers of the country and 7 information agencies; in addition, the mass media means, related institutions were informed about the results thereof and they have organized round tables with participation of journalists and experts taking interest in this subject. Then, he has declared results of a report lasting 9 months. Mr. R.Husyenzade expressed his gratitude to “KredAgro” non-bank credit organization, having reputable international practice and high corporative management standards and Mr. Majid Asadov, the CEO of the Board for comprehensive support provided in implementation of the project on behalf of Zardabi Press Centre. He added that KredAgro was established by the USA organization ACDI/VOCA and the experienced specialists of the institution supported by the world’s leading financial bodies (International Financial Corporation, the US Company DWM, the Germany Foundation KfW and so on) don’t deny their assistance in their professional consultations and assistance as per the project’s activity directions. 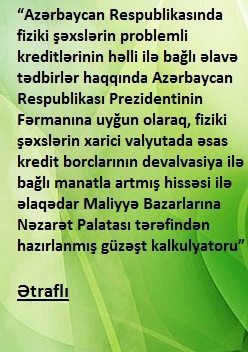 Mr. Khanhuseyn Kazimli, the deputy to the Milli Mejlis ofAzerbaijanRepublicestimated this fact, i.e. the press coverage of the bank-credit system and drawing interest to this area as a distinct example of care provided the citizens in direction of amelioration of their social welfare. In this respect, he touched upon the matter of importance of cooperation of the non-bank credit organization “KredAgro” with Zardabi Press Centre. Mr. Zaur Aliyev, the head of department of non-bank credit organization “KredAgro”, the project expert, touching upon the working principles of this institution confirmed that the credit organization carries out its activity based on relations with mass media means. The organization tries to contribute to the strengthening of the mutual belief and trust environment. 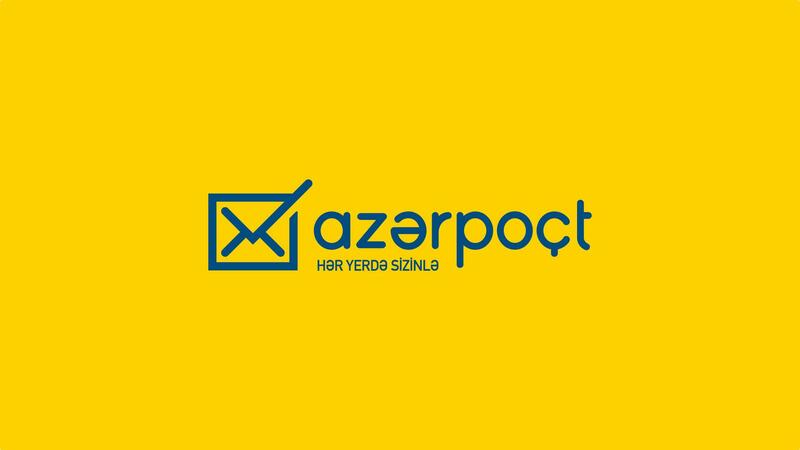 As to the project implemented in collaboration with Zardabi Press Centre Mr. Z.Aliyev confirmed that this initiative will be sustainable in future. The event was extended by speeches of the media and bank representatives.